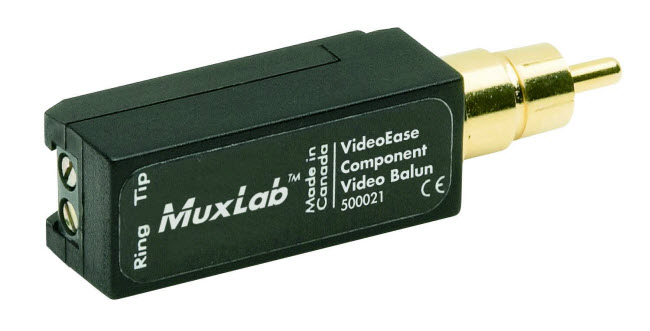 Här är en mottagare som gör det möjligt att ta emot CCTV Video med en cat 6 kabel upp till 1500 meter bort om man kombinerar den med en av muxlabs passiva baluner som t.ex. 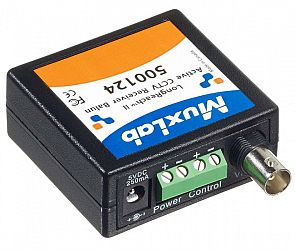 The LongReach II Active CCTV Receiver Balun (500124) provides extended distance between the CCTV camera and the DVR via Cat5e/6 cable. 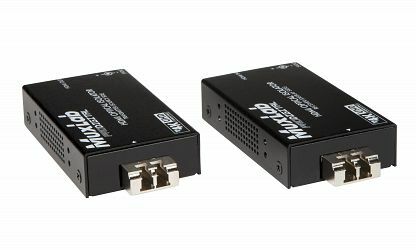 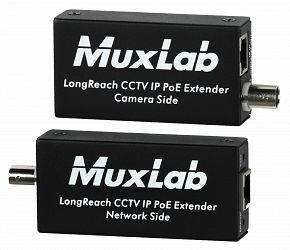 The product features Auto Gain Control (AGC), Auto-Polarity Correction and supports up to 5,000 ft (1.5 km) via Cat5e/6 cable when used in conjunction with MuxLab.